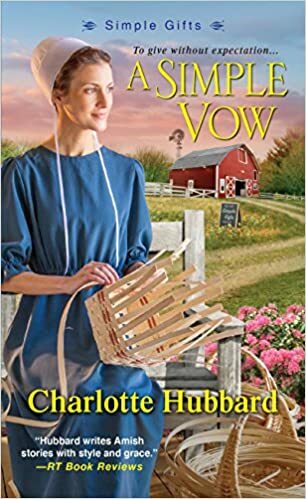 Vickie's Kitchen and Garden: A Simple Vow by Charlotte Hubbard - Excerpt Tour & Giveaway ($15 Amazon or B/N Card)! A Simple Vow by Charlotte Hubbard - Excerpt Tour & Giveaway ($15 Amazon or B/N Card)! Hi everyone today I'm happy to have Charlotte Hubbard visit my blog on tour with Goddess Fish Promotions! You are going to love reading an excerpt from her new book A Simple Vow. She is also hosting a giveaway on the tour for a $15.00 Amazon or Barnes and Noble Gift Card. So be sure to enter before you leave! Asa can’t understand why anyone would think he would be so dishonorable as to father babies and then abandon them. He’s determined to clear his name—but Edith’s caring ways also inspire him to help heal her wounded spirit and earn her trust. In the face of heartbreaking deception, he and Edith must find the strength to understand, forgive…and claim their own hearts’ joy. Edith flashed her eldest sister a grateful smile and went downstairs to start supper. Neither Loretta nor Rosalyn ate much, and Edith was too lost in her swirling thoughts to do more than pick at her meal. Dat, however, took his time over two platefuls of scrambled eggs, bacon, home fries, and bread with butter. Then, after offering them some, he polished off the two slices of cherry pie and the large slab of wedding cake her sisters had brought home. Rosalyn’s crestfallen expression tugged at Edith’s heartstrings. The cotton curtains were faded from the sun and the woven rag rugs were patched on the back, so threadbare the girls avoided standing on them when they were washing dishes or cooking at the stove. When they’d moved to Willow Ridge, she and her sisters had hoped Dat might be able to part with some of the items their mother had made, but he seemed determined to keep Mamm’s memory alive by clinging to every little thing associated with her—even though those items were falling apart. Charlotte lived in Missouri for most of her life, so her Amish stories are set in imaginary Missouri towns. 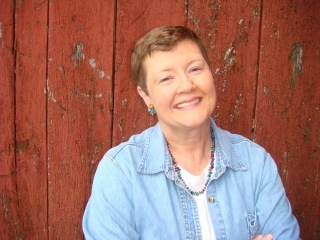 These days she lives in St. Paul, MN with her husband of 40+ years and their Border collie, Ramona. 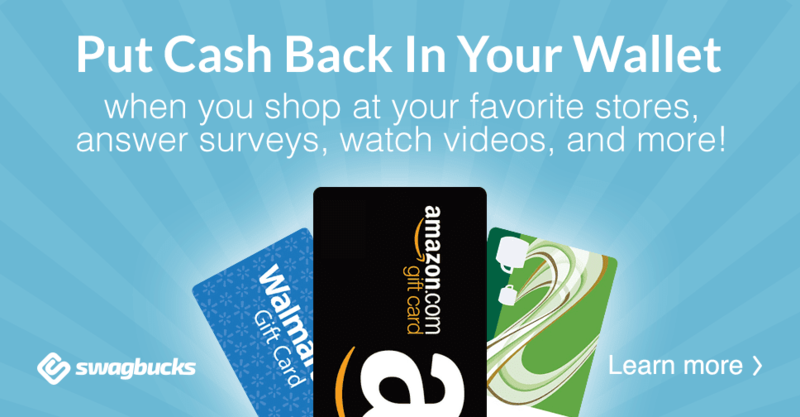 Enter to win a $15 Amazon or B/N GC!